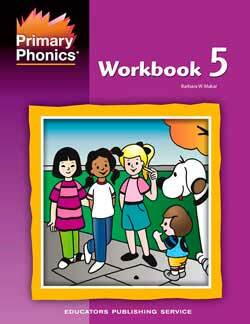 In the Primary Phonics Storybook Sets and Workbooks, the levels are color-coded. 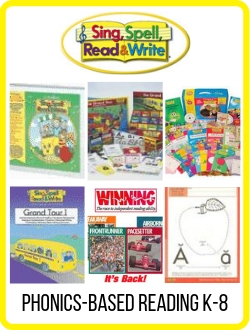 Designed for beginning readers in kindergarten to second grade. 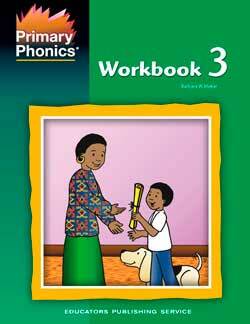 All books and workbooks in this series have black and white drawings. 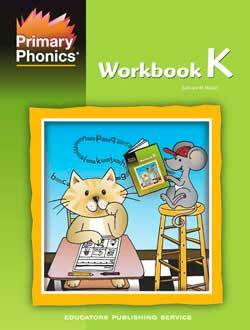 The kindergarten level has a Workbook, a Consonant Workbook K, More Consonant Workbook, and a Color Workbook. 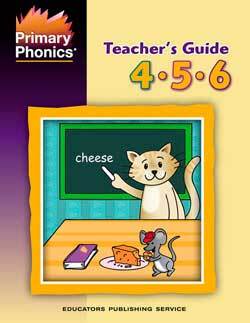 According to the publisher’s website, Primary Phonics is aligned to the Common Core State Standards. 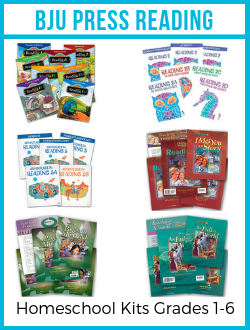 Storybooks 1-6 Deluxe Starter Set This 80 reader set for the complete series is bundled at a great price. 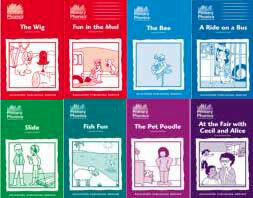 Storybooks 1-6 Complete Starter Set This 60 reader set for the complete series is bundled at a great price. Kindergarten Colors, letter formation, consonants. Intervention Guide Step-by-step lessons for levels one to six for struggling and dyslexic readers. 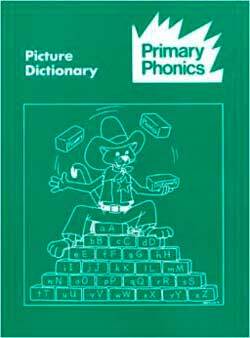 Picture Dictionary Includes words from all the levels. Teacher’s Guides for levels one to three and for Teacher’s Guide 4-5-6. 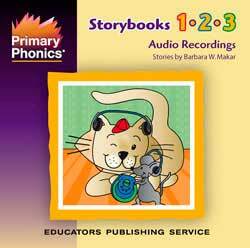 Storybook Audio Recordings CDs Your student can read along as he listens to the recording. NOT INCLUDED in this set are Storybooks 1A and 2A Starter Sets. 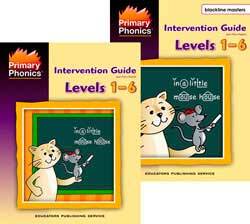 Teach and reinforce essential phonics and reading skills for struggling and dyslexic readers with the Primary Phonics Intervention Guide. 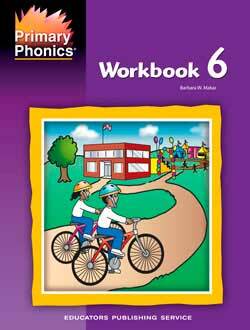 The 60 sequential lessons correspond to the Primary Phonics workbooks and storybooks. Step-by-step instructions and sample dialogue for teaching new sight words, coding practice, oral and written comprehension, and sentence dictation in each lesson. Extend the lesson with activities and challenge words to ensure mastery of skills and with references to storybook and workbook pages for more practice. 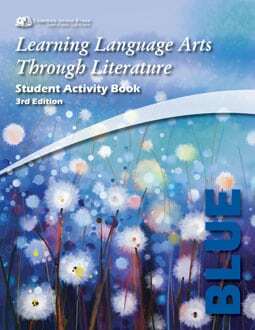 A separate book of Blackline Masters has activity pages and written comprehension questions. Both the Intervention Guide and the Blackline Masters have the sturdy coil lay flat binding. Makes it easier to follow the step-by-step instructions in the guide. It’s easier to make copies from the Blackline Masters book with the lay-flat binding. 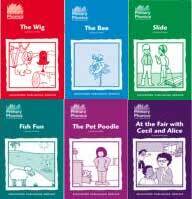 If you have a student who struggles with reading and needs the extras, this is the Teacher’s Guide you want for Primary Phonics..
To repeat, it covers all six levels of the Primary Phonics series. A word coding poster for reference is also included. It is a large size for the wall. 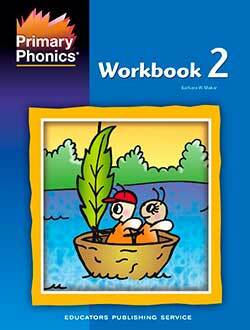 The Primary Phonics Picture Dictionary has 2,500 words commonly used by children. 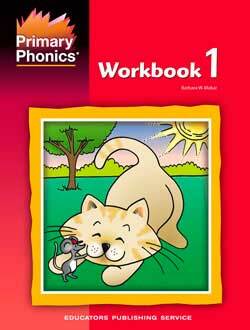 It includes most of the words in Primary Phonics and More Primary Phonics storybooks and workbooks. 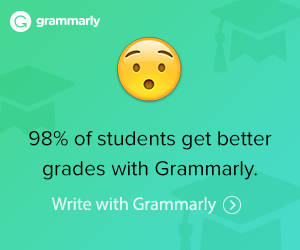 There is room to copy each word. It has lay-flat spiral binding with 223 pages. 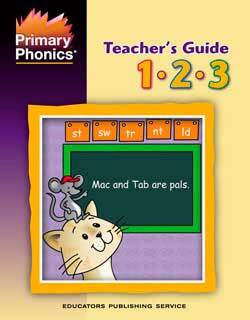 The Primary Phonics Teacher’s Guide 1•2•3 has detailed lesson plans that coordinate the materials in this series. It has 199 pages with plastic coil binding to lay flat. 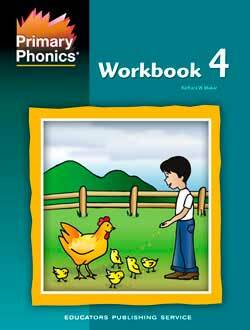 In the Teacher’s Guide 4•5•6 you will find detailed lesson plans that coordinate the materials in this series. It has 160 pages with plastic coil binding to lay flat. Listen to fluent reading modeled with connected text on Storybooks 1•2•3 Audio Recordings CD. For students who struggle with reading, listening to the recording as they read along in the storybook can be helpful, particularly for help with expression and pronunciation. All 50 Storybooks from Sets 1, 1A, 2, 3A, and 3 are recorded on this cd. Listen to fluent reading modeled with connected text on Storybooks 4•5•6 Audio Recordings CD. For students who struggle with reading, listening to the recording as they read along in the book can be helpful, particularly for help with expression and pronunciation. All 30 Storybooks from Sets 4, 5, and 6 are recorded on this cd.